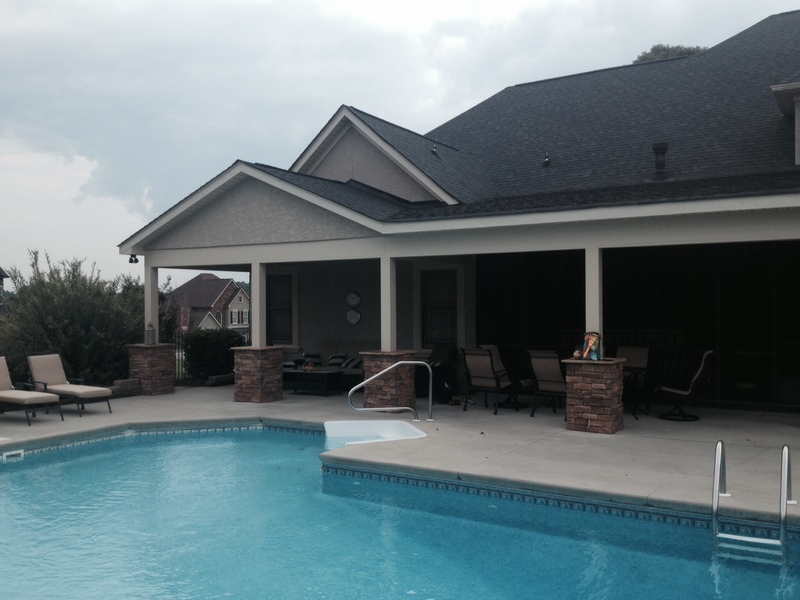 What should I build first for my Charlotte backyard, my pool or my deck/porch? 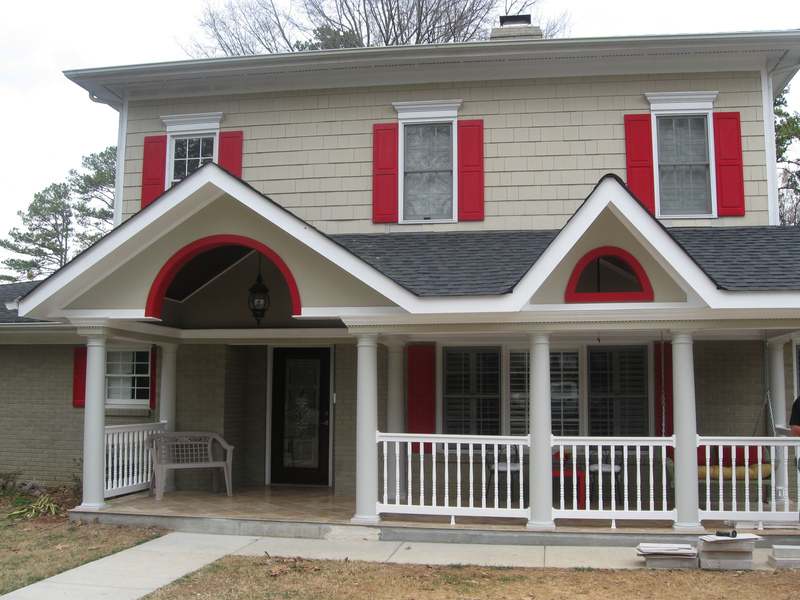 Homeowner’s are confused as to the appropriate order in which to build outdoor spaces in their backyard. They hear too many varying opinions on which should be constructed first, their in-ground swimming pool or their screen porch/deck. 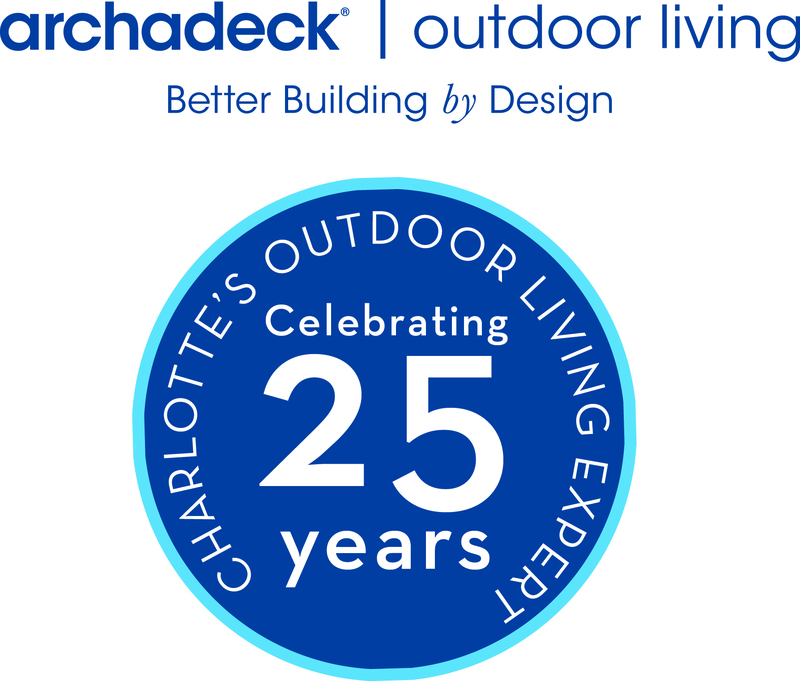 This blog is intended to provide a common sense approach to the answer from many years of building experience with an industry leader in design/ build of outdoor living spaces. While the pool will no doubt be the focal point of the backyard, that is the only reason that makes sense to start with the pool. I would argue you should definitely start the design of the outdoor space with the location of the pool that will take into consideration the grade of your land and trees and so forth. 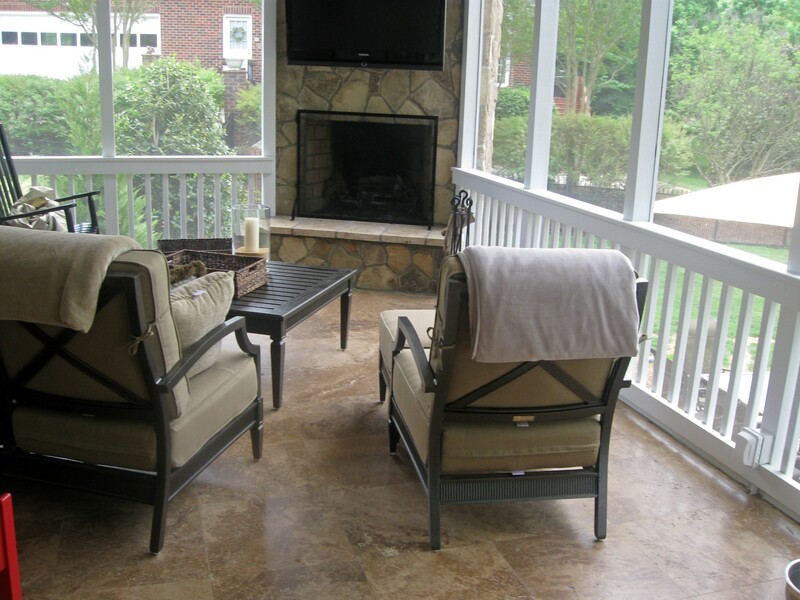 In the scheme of things, start construction of the deck or screen porch first! Why? 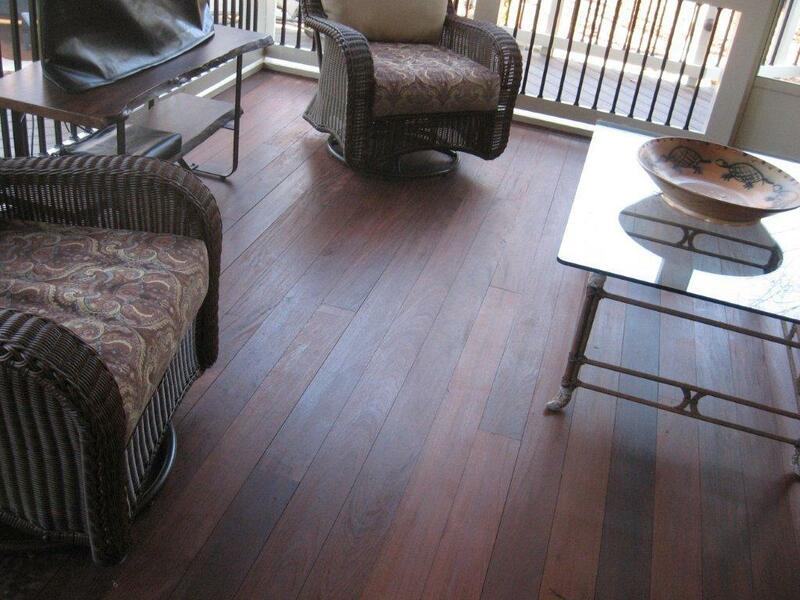 The primary reason to begin with your deck or screen porch prior to the pool is footing locations. A footing is not a flexible pipe that can be moved or diverted. 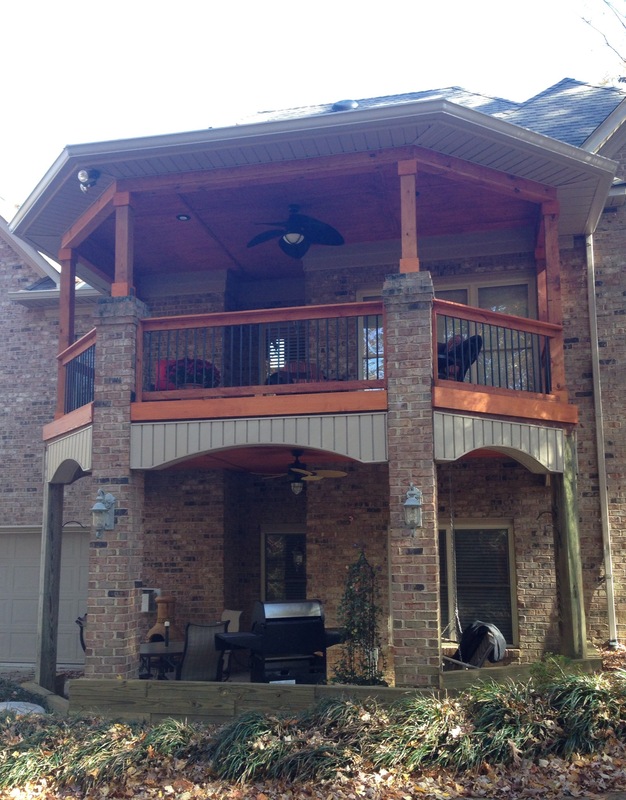 If your deck design calls for let’s say a 12′ projection and a 20′ width, the footings must go in specified places by local code requirements for safety standards. If the pool were to be constructed first, there may be a series of plumbing or electrical lines that are laid right where you will need to dig your footings and therefore one of two things will happen, neither of which is desirable. Number one, you would have to change the size/ footprint of your original desired design which leads to cost overruns or number two, to a less than desirable size. 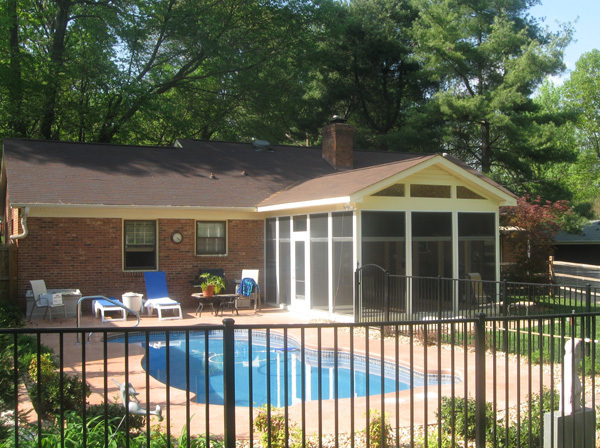 If you build the deck or porch first, the pool contractor can easily lay their lines out of the way of the footings with flexible lines and/or elbows. This is my simple argument that will keep you out of problems after the fact. 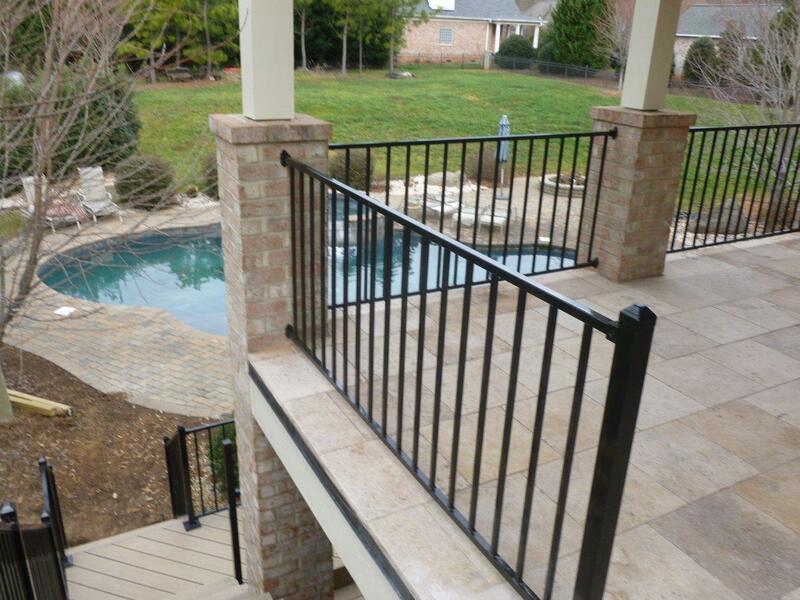 The reason you hear differing opinions is usually self serving out of the contractors with the pool contractors wanting to wrap up a sale and fear of the homeowner not funding the pool right away if they do the deck first!